Wanna grab a cup of coffee while you finally get over the Conbini or vending machine ones? 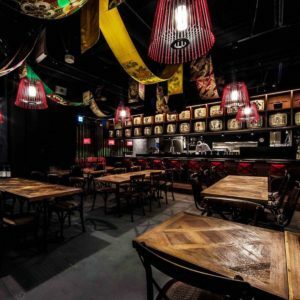 Wanna explore drinks other than the traditional coffee in Japan but confused about where to go? Wanna sit down and take a 30-minute break while taking adventures in the city of thrill, Tokyo but feeling lost? 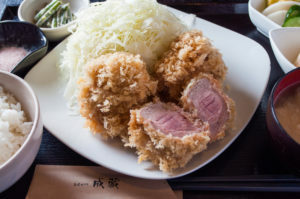 Here are some perfect spots for you to explore – the Japanese cafés! 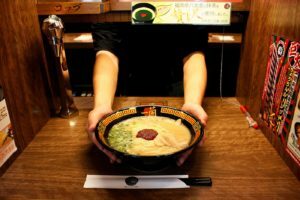 Although Starbucks, who originated in Seattle United States sounds mundane as its stores are spreading all over the globe at an incredible pace, Starbucks in Japan nevertheless have their own unique features. 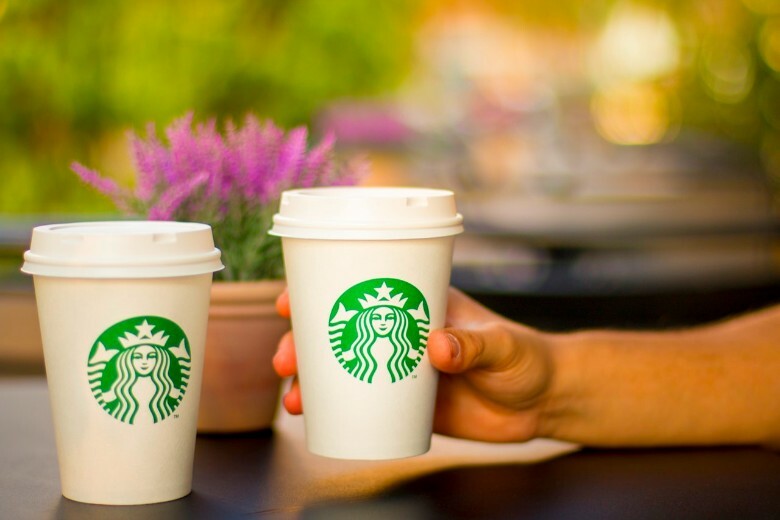 First of all, Japanese Starbucks are generally equipped with free wifi, which gives consumers the freedom to browse websites or even conduct research online while enjoying drinks at Starbucks. Secondly, do you know that you don’t have to purchase books in order to read them? All you need to do is to find collaborative stores between Starbucks and Tsutaya (a Japanese CD and DVD rental store that has recently embarked on its bookstore businesses). These special Starbucks allow you to pick books and magazines of diverse topics from Tsutaya and read them in the cozy lounge of Starbucks with a cup of drink in hand or even sandwiches on plates. The only restriction is that you cannot take pictures or make notes regarding the books. 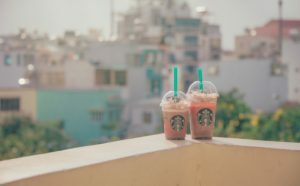 Instead of suffering from the anxiety of being pointed out while Tachiyomi (reading and standing), why not explore these special types of Starbucks? Thirdly, Starbucks in Japan has its specialty drinks that could not be enjoyed elsewhere! For those who are fascinated by Matcha (the Japanese Green Tea) and excited to explore a mix of diverse textures within one cup, Starbucks has just released its new Frappuccino, Chocolate Cake topped Frappuccino with Matcha shot. A mild scent of roasted almond, blended with Uji Matcha sauce and a whole piece of chocolate cake- this will surely satisfy your appetite. Besides the new Matcha drink, you can also have Matcha flavored scones and donuts in Starbucks now! Indeed a Matcha carnival that could not be missed! Other than the seasonal specialties, Yuzu Citrus Tea is also a highlight that shouldn’t be left out. For those who cherish the mixture of sweet and sour fruits, a harmony of pink grapefruit, citrus, and black tea is surely a delight after a whole crazy day. 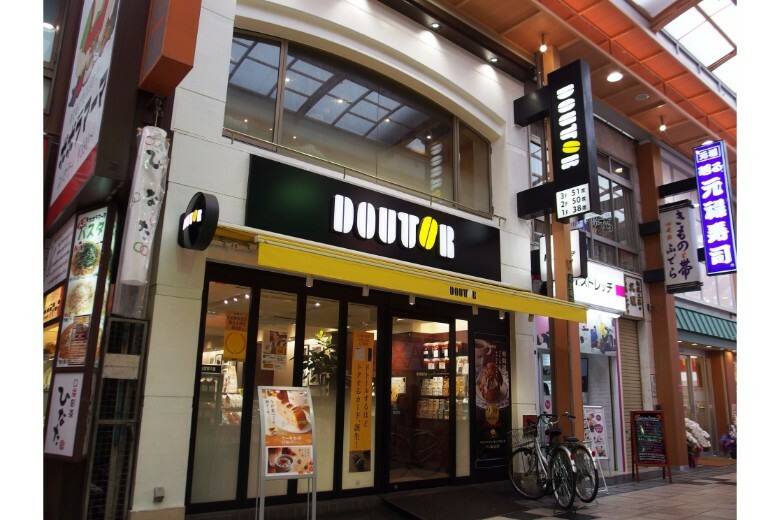 Before Starbucks entered Japan, Doutor is probably the first name that would pop-up on Japanese people’s minds when the word café is mentioned. 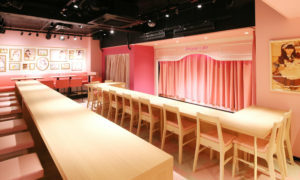 Its first European-style store opened in Harajuku, on 18 April, 1980. 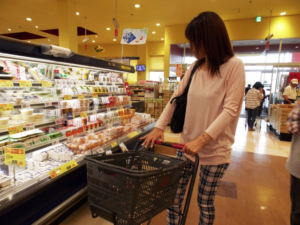 Despite the surprisingly small size of only 9 square meters and local competition, Doutor Coffee shop succeeded and has expanded to a network of over 900 stores in Japan until now. Besides, Doutor Coffee Shop has consecutively ranked top on the Japanese Customer Satisfaction Index of year 2015 and year 2016. 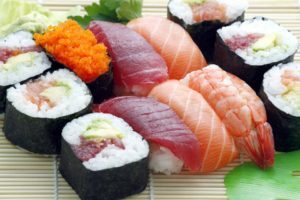 The reasons for its popularity and appeal among Japanese people are probably the affordable prices and the variety of its food menu. 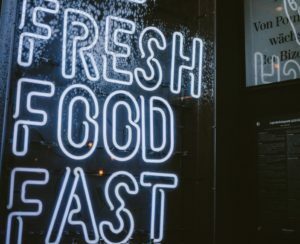 You can enjoy a cup of coffee at a cheaper price compared to Starbucks while grabbing a bite of milano sandwiches, toast, or desserts ranging from crepes to cream puff. 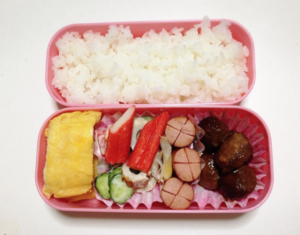 The recommended seasonal menu – Milano sandwich of pork and vegetables, which mixes pork from Kagoshima with colorful summer vegetables, is definitely a good choice for lunch on a hot summer day. Besides, Doutor also has its appeal for Matcha maniacs by offering its Uji Matcha Parfait, milk and Matcha jelly topped with Anko (Japanese red bean paste), Shiratama (dango made from sweet rice flour) and a piece of chiffon cake. Who can resist the temptation of cold and smooth texture of jelly blended with Matcha sauce? 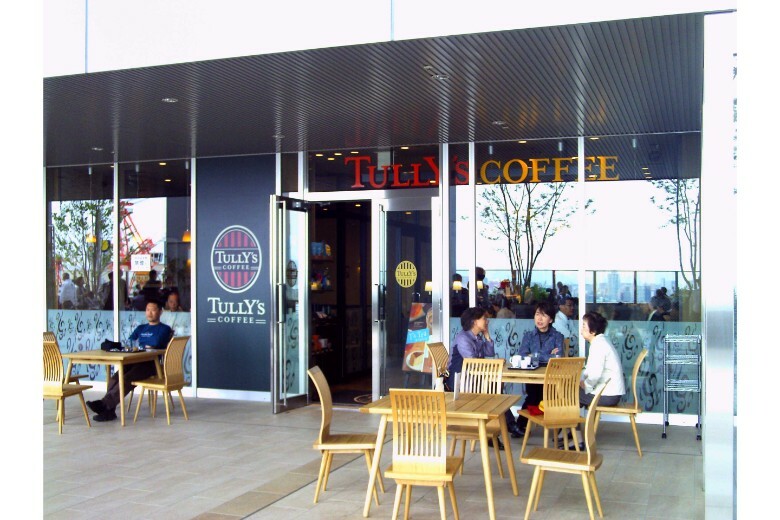 Tully’s Coffee is a specialty coffee shop that originated in Seattle, United States and now has over 630 stores in Japan. The keyword of Tully’s is its specialty coffee, demonstrating the store’s dedication to the highest-quality coffee and optimum consumer pleasure. To achieve this, Tully has delved into cultivation of coffee beans, quality control, delivery and even the design of its cups. Because of such, coffee at Tully’s has a much stronger flavor than coffee sold elsewhere and is said to target millennial consumers over 25 years old. Other than coffee of supreme quality, Tully’s coffee offers specialty drinks like royal milk tea tapioca (bubble tea), Matcha swirkle (a drink close to Frappuccino and Smoothie) with coffee jelly, and chocolate milk shake etc. There are also a variety of desserts at Tully’s. For instance, Coffee Jelly Affogato (Espresso shot and bitter coffee jelly topped with whipped cream and vanilla ice-cream), American waffles with berries and maple syrup, and Greek Yoghurt mixed with fruit granola etc. Additionally, Tully’s has pastas and sandwiches for its customers. Like Starbucks, Tully’s also provides free wifi access in stores. But there is far more than that! Many of Tully’s stores are officially recognized as Pokémon Stops where you can replenish your items when going on a Pokémon hunt! Playing Pokémon Go while drinking coffee sounds fancy, doesn’t it? 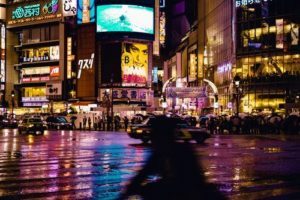 In addition to coffee shops mentioned above, there are still plenty of cool chain stores that are worth visiting in Japan. For example, Excelsior Coffee (a chain store brand under Doutor Coffee), Caffé Veloce, BECK’s coffee shop, Saint Marc and Hoshino. Although coffee could hardly be considered a traditional beverage in Japan, cafés (also known as kissaten in japanese) are nevertheless growing in popularity among the Japanese people. Coffee shop brands originated from different countries, are also taking on new experiments with their products after entering Japan and has incorporated diverse Japanese characteristics into their menus. 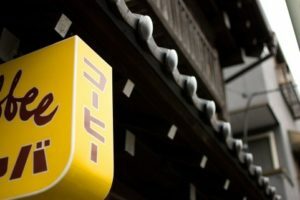 So if you have the time, definitely explore the cool Japanese chain cafés and you won’t be disappointed!